We unbox Beam, the all-new soundbar from Sonos. 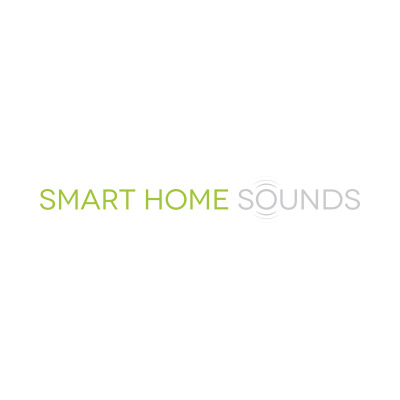 At Smart Home Sounds, we are big fans of the Sonos PLAYBAR. Its class-leading audio reproduction of movies and music has earned it multiple awards from the world's leading publications. 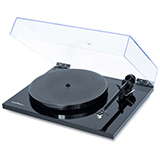 At £699, the Playbar is a premium product with a premium price tag. 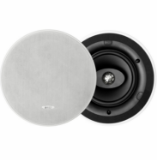 This has been a barrier for some users, especially new customers who are not familiar with the Sonos brand and its premium finish and sound quality. 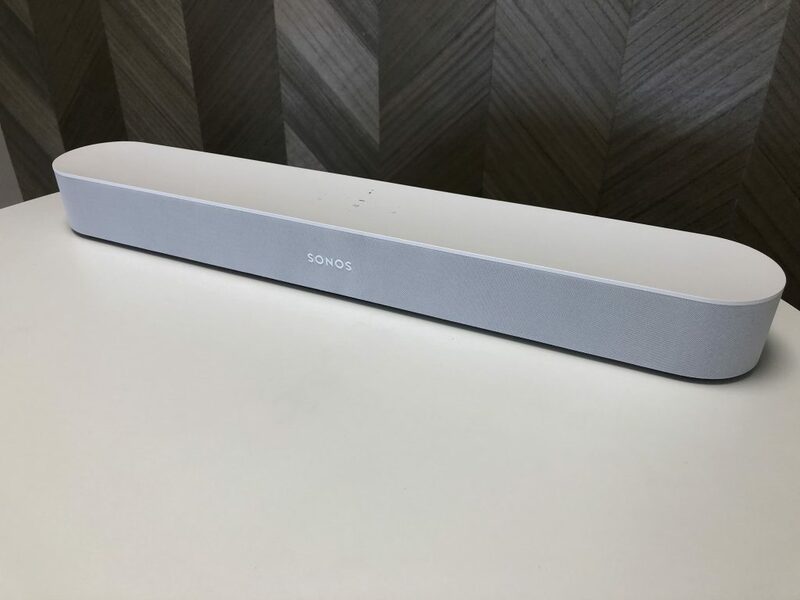 Enter Sonos Beam, the latest soundbar from Sonos, retailing at £399 and is the ultimate family speaker at an affordable price. Simply connect Beam to your TV via HDMI-ARC and enjoy amazing audio for TV, movies, video games and more. 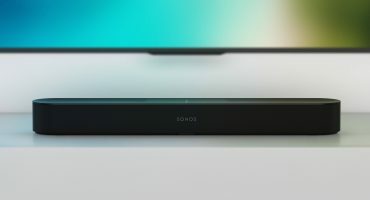 But Sonos Beam is not just designed to take your TV watching to another level - it will happily replace your current music player and become your main music speaker along with TV soundbar capabilities. 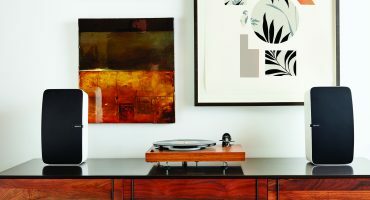 Being part of the Sonos ecosystem, Sonos Beam will happily to connect to all of the leading music services as well as support Airplay 2 to play any of your content on your iOS devices. 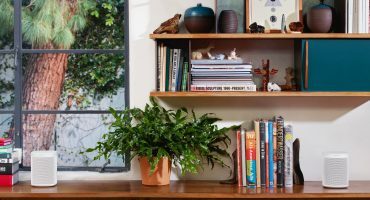 Sonos have taken an open approach to voice control and have made their system open for multiple voice control assistants. Currently, Amazon Alexa is supported with Google Assistant due soon via a software update. We feel this is the best approach to the ever-changing voice control market.